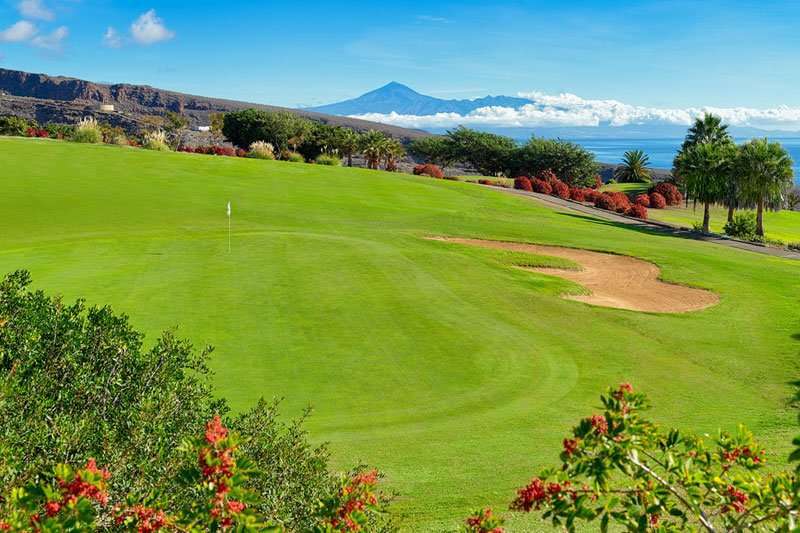 For those wanting an extra special day out, you can catch the ferry to the idyllic island of La Gomera to experience the magnificent Tecina golf course. 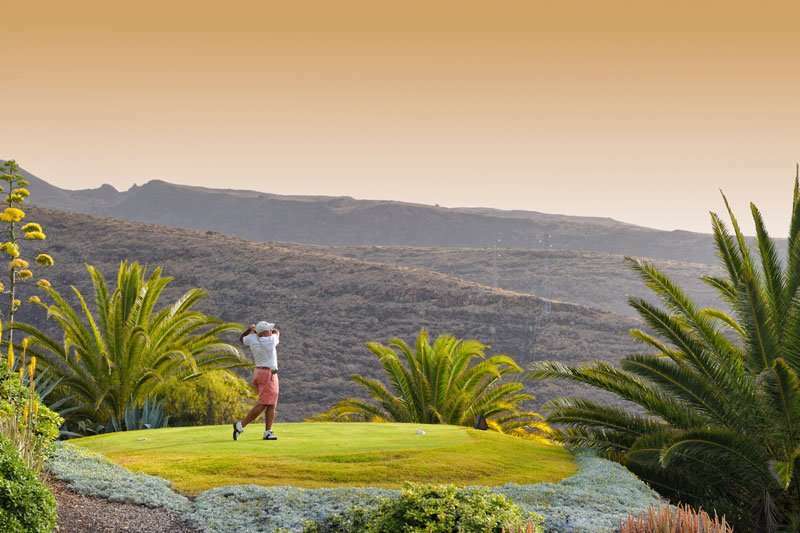 Designed by the famous Donald Steel, the Tecina golf course makes the perfect component for a magical getaway to the Canary Islands, and creates a unique golfing experience you are sure not to forget. 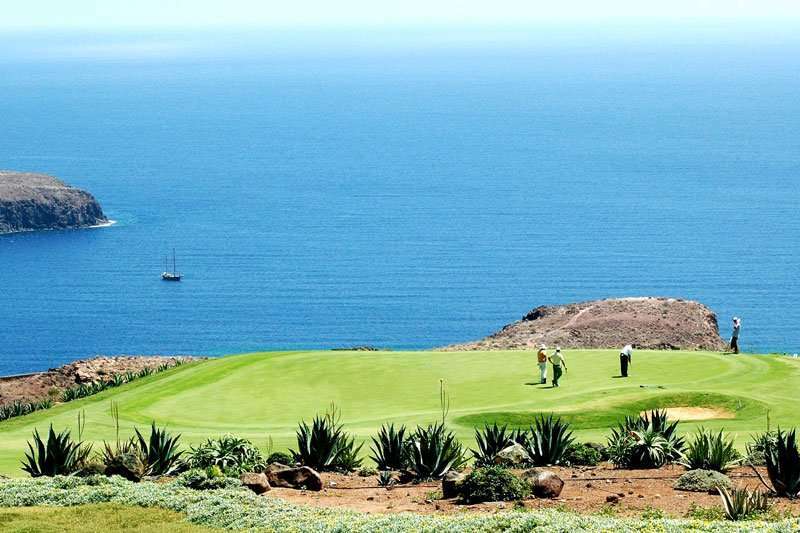 Whilst the journey to the Tecina golf course is more complex than your average travel to a golf course, it is a unique experience and one that is definitely worth the effort. 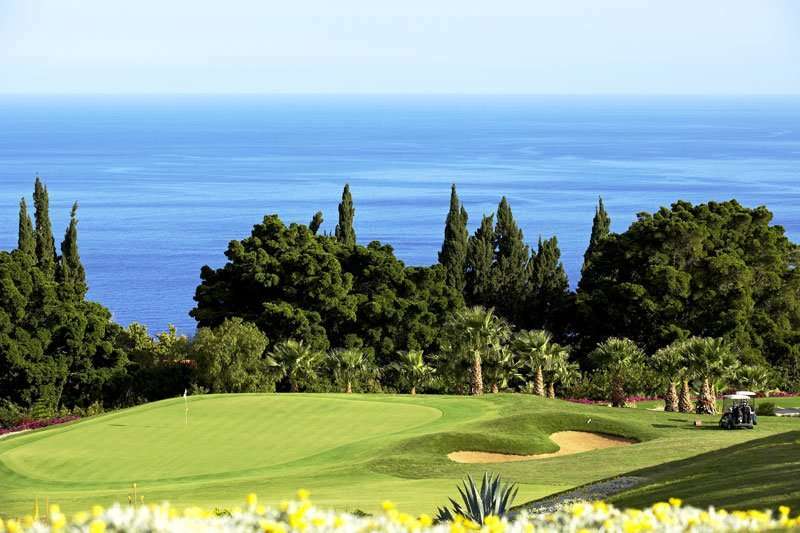 A fast ferry runs approximately 5 times a day from from Los Cristianos on Tenerife to the neighbouring island of La Gomera, then take a 30 minute transfer across the island to the magnificent new Tecina Golf Course. 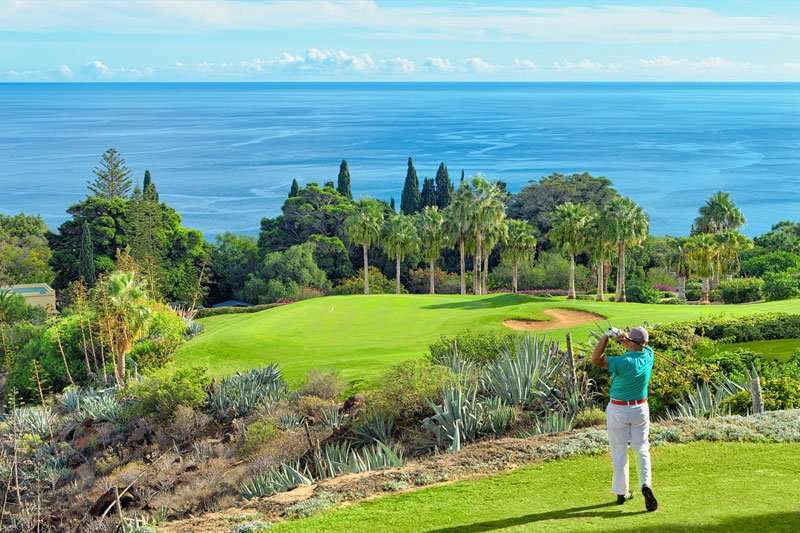 With stunning views offered throughout with varied play, this course definitely makes a strong contender for the best course in the Canary Islands. 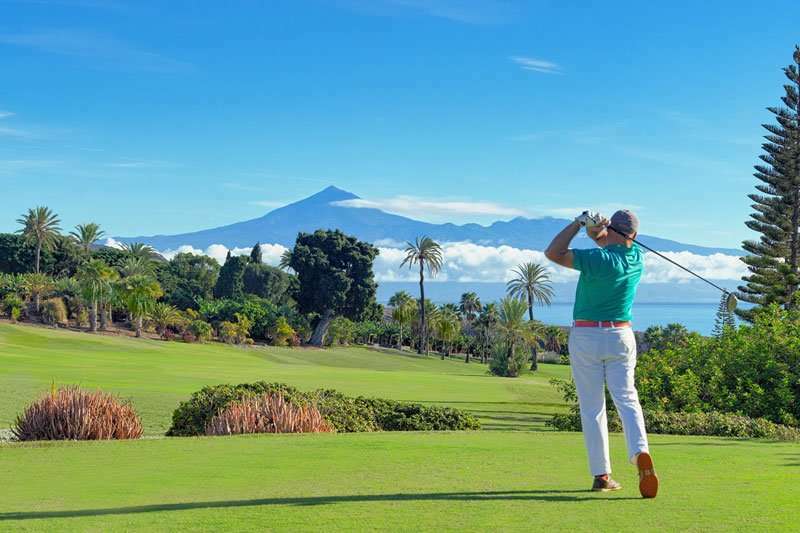 Luckily for those looking to experience this fabulous course, La Gomera boasts an average yearly climate of 23 degrees celsius, therefore play can be enjoyed all year round. Donald Steel has created a masterpiece with this course, and has managed to expertly blend excellent design, stunning scenery and meticulous upkeep to create a world-renowned championship golf course. 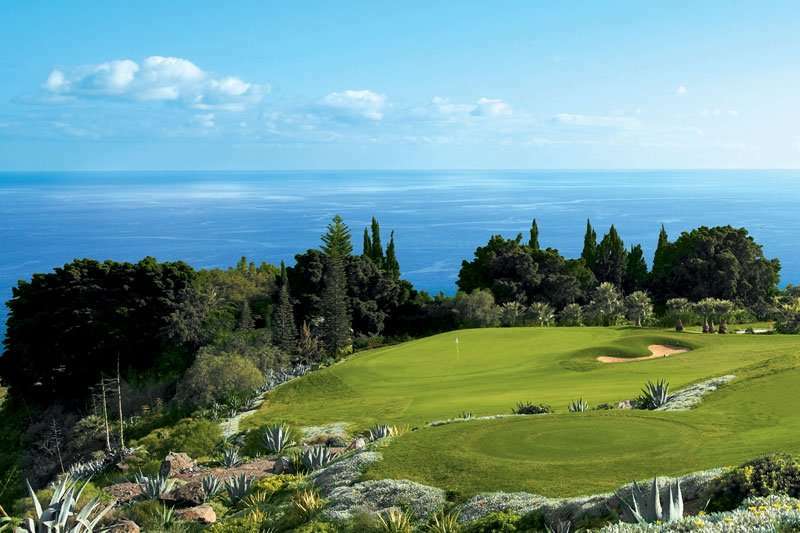 This course benefits from a location which is truly out the way from the hustle and bustle of Tenerife’s tourist areas; here players will not be able to stop themselves from taking a break to appreciate the unspoilt views of the mountains and Atlantic Ocean. With no buildings on the course, this is the perfect place to see the Canary Islands in their beautiful and natural form. As a result of this, it comes as no surprise that the Tecina golf course is widely considered to be one of the top 10 golf courses in Spain. The full 18 holes has now opened creating a fantastic layout assuring that Tecina Golf is going to be on every serious golfer's itinerary. It is a wonderful course with generous fairways, although the undulating protected greens will make scoring difficult. This course is sure to keep all its players on their toes with a dramatically sloping hillside; there are 175 metres of elevation change from the top of the course to the bottom. 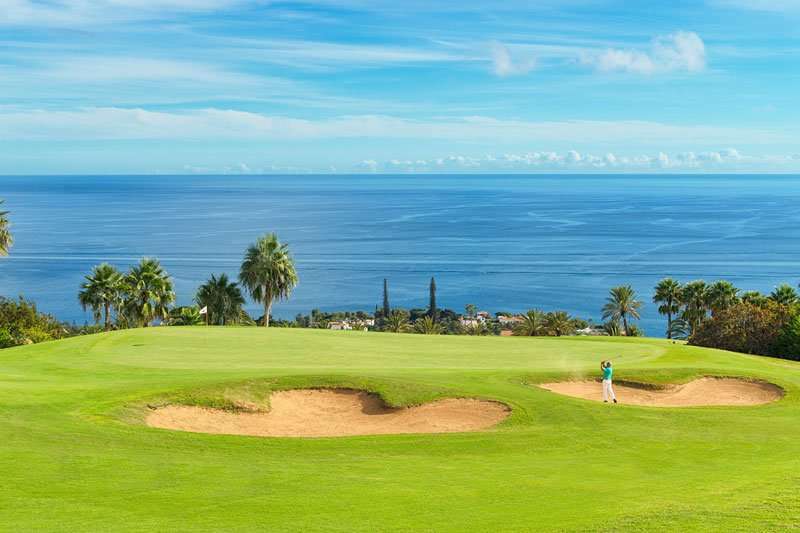 The landscape and views are amazing, so for a once in a lifetime experience, we suggest you treat yourself to a memorable day out at Tecina Golf next time you're golfing in Tenerife.